The event will feature a short introductory hike followed by seed cleaning and transplanting vegetation at the Lake Mead nursery. 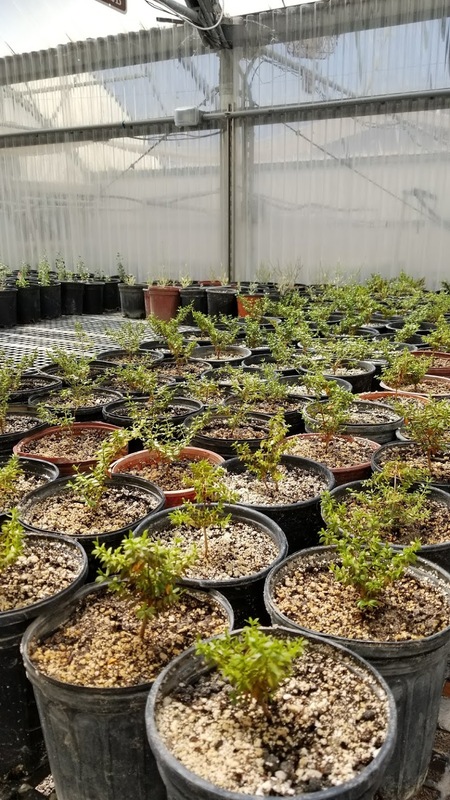 Participants will be able learn about native desert plants and the importance of conserving nature through hands-on activities alongside their peers and the National Park Service staff serving as experts in the environmental science field. They will be a part of the effort to conserve and protect these beautiful places for future generations to enjoy. Please contact diana_tapia@partner.nps.gov for time and location details. Questions: For Questions about this event, please contact Diana Tapia with Lake Mead National Recreational Area at 702-293-8729 or diana.tapia@partner.nps.gov.